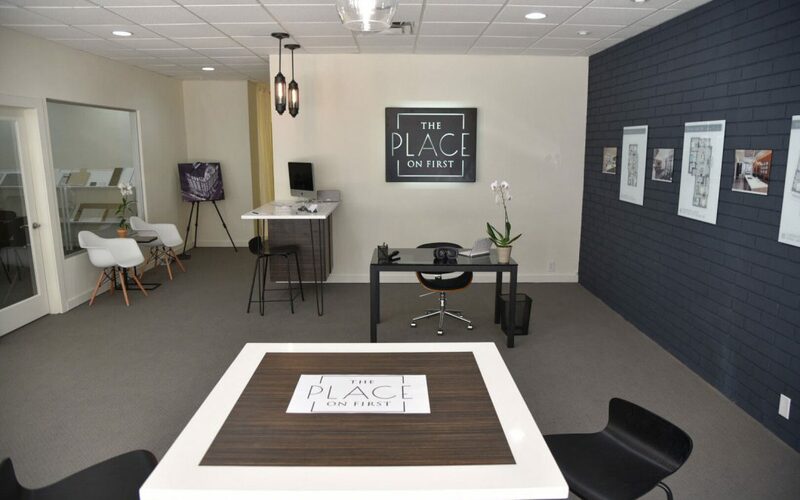 Be among the first to discover The Place on First at the property’s new preview studio, now open in the historic downtown Fort Myers River District. Located at 2275 Main St. in Fort Myers, the preview studio offers guests a first glimpse of the building that is destined to become an iconic Fort Myers landmark. Visitors to the preview studio can fully immerse themselves in the future property via stunning renderings, floor plans and the latest innovations in technology, including an interactive 3D display and virtual and augmented realities. Located on the corner of First Street and Jackson, The Place on First is the first true mixed-use building to be constructed downtown in a decade. A masterpiece of design, the building blends historic references with modern elements to meet the demand for a chic urban lifestyle in Southwest Florida. In addition to two floors of Class A office space and multiple restaurant and retail destinations, The Place on First features a select few homes on the building’s private residential floors, levels 5-8, which are accessible by elevator or stairs. Each home includes access to luxury features including the ninth-floor Sky Terrace, grill area, fitness studio, two hotel-style guest suites, bicycle storage, and state-of-the-art entry access. Urban-style elements throughout the homes, such as cove lighting, are a part of the building’s unique design aesthetic. Ranging from 1,285 up to 2,365 square feet in size, floor plans include The Edison, The Heitman, The Jackson and The McGregor, with residences priced from the low $400,000s to the high $800,000s. The Place on First will begin accepting reservations in January 2017. To learn more about The Place on First experience, call 239-595-8690 or visit www.ThePlaceOnFirst.com.